How to Save Money on Airline Tickets/Hotels and Make Profits? You are used to travelling on your own, because your tour operators cannot offer you an appealing route, but they require tangible financial investments. It’s high time to make a profit on this fascinating pastime, or at least try to save money. This post provides you with a simple algorithm that can help you save your time and money when travelling abroad and get a discount on airline tickets and hotels. Yes, it’s true – you can book tickets and hotels using your link and earn money. You’ve already done the first and main step – registered on Travelpayouts.com, in the affiliate program designed to make your life easier and save your budget when ordering a ticket and booking a hotel. After registration you will get personal links, which will become a kind of a magnet attracting extra money to your Affiliate Members Area. Please note that AffiliateID is your affiliate ID, which can be found in the upper right corner of the Affiliate Members Area. Every time you decide to send something special to your friends, this marker should be added to every link to Jetradar/HotelLook. To make a magnet work, you should actively share these links. 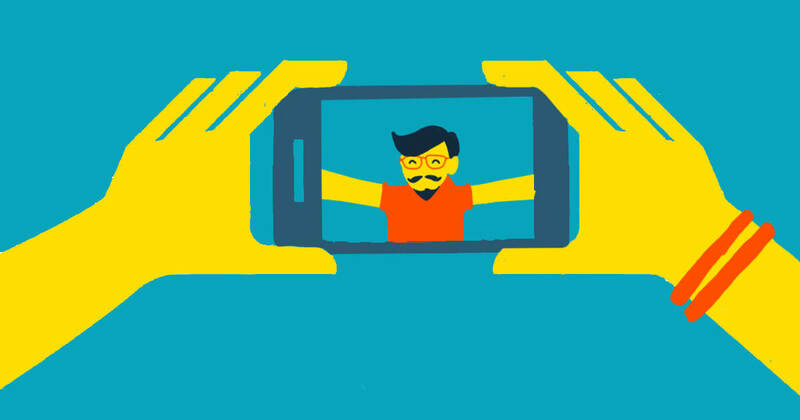 Post them in all online resources belonging to you (such as social media), share them with your friends, relatives and even enemies. This is due to the fact that the more people follow these links and purchase this or that service, the more profits will be accrued to your affiliate account balance. The latter can be traced in your Affiliate Members Area. As a rule, a discount on airline tickets can reach around $7 from a purchased ticket, and around $20 from hotel booking. Once our partner, a boy from a distant Africa, studying at one of the Russian universities, purchased his fellow students from a distant Africa airline tickets to the same distant Africa, and used his savings earned from ticket sales to pay for his education. In the process he booked and purchased everything using the same personal links from the same browser (or mobile app installed using the same personal link). This is obligatory: the profits from the purchases made through mobile apps/extensions will be accrued to your account only if you or your friends install them by following these exact links, since each Travelpayouts user has a unique link. Well, the story about the African student is not a single instance, as most people save money on travelling this way. Moreover, all Travelpayouts/Jetradar/Hotellook employees do the same! Now let’s offer 5 theses which can help you save money (by getting a discount on airline tickets) and make a profit, enjoy your pastime to the full without worrying about spending more money (since you won’t spend any extras, but quite the contrary). Count the money on your affiliate account balance. The amount will depend on the number of purchases made and hotels booked by following your links (see 3 and 4). 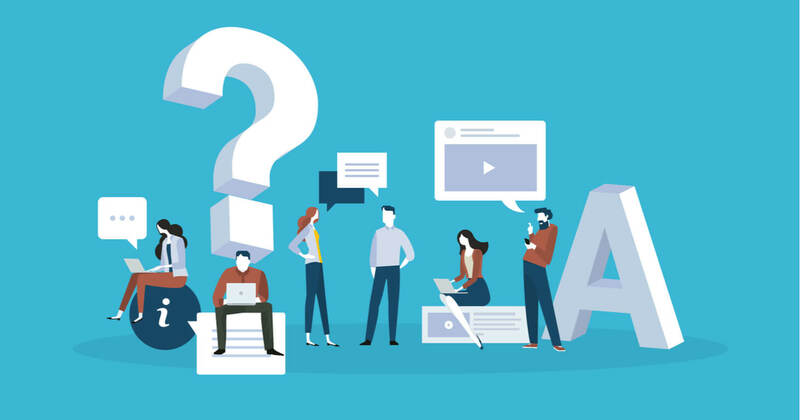 However, you should keep in mind that the following questions “I want to return my ticket, whom should I write to?”, “How can I cancel hotel booking and return my money?” and other organizational issues should be addressed directly to our partners. It means that you should visit our partners’ websites where you have made purchases of these or those tourist services, because our goal is only to find the best offers and refund a part of the offered price. In any case, we will certainly answer all you questions. If needed, contact us by email: support@travelpayouts.com. Finally, here is some additional information to help you increase your profits. You can save considerably more than on airline ticket sales when booking hotels through Hotellook. The average savings will be $20 for each booking. But you should remember that the payments are made with a delay, and only after the room is vacated. Unfortunately, when purchasing a ticket on the website of a low-cost airline company (airasia.com, ryanair.com, bangkokair.com, tiger.com, jetstar.com, or flydubai.com), you won’t get any profit, because these companies don’t pay us any commissions for the tickets sold. In any case, to allow our users to search for the cheapest airline tickets, we show the prices of low-cost airline companies in the search results. Today we’ve told you only about one advantage of the affiliate program offered by Travelpayouts – about the way to save money while travelling and get a cashback or discount. 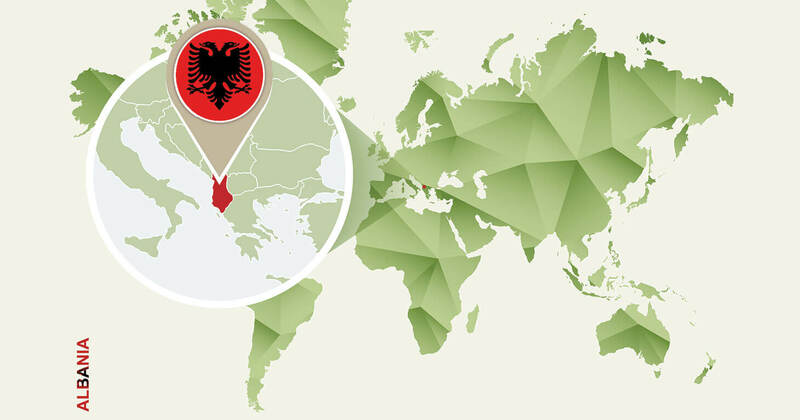 Our affiliate, Artem, who is working in the Albanian travel market, shared his experience of founding a transfer company in Albania. With Travelpayouts tools, he is providing his clients with options for purchasing airline tickets and booking hotels at the best prices. However, tickets and hotels do not cover all the potential needs of travelers. The professional way of doing business is to back your guesses and assumptions up with data, numbers, and experiments. It deals with either making money with Travelpayouts, or with any other work on your own website. 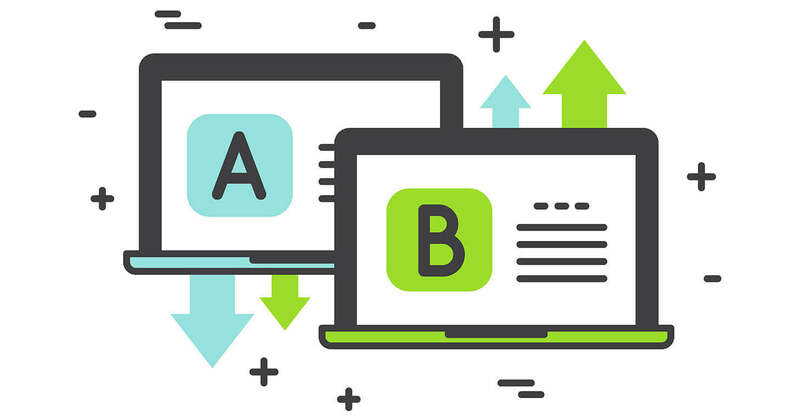 On this page, you’ll learn how to conduct A/B tests properly, what you can test on travel websites, and what to do with the test results. October 16th, 2pm GMT along with Musement we held a webinar “Join travel’s megatrend: offer tours and activities with Musement”. On this page we have collected answers to all questions from the webinar. If you want to see recording, please use this link.